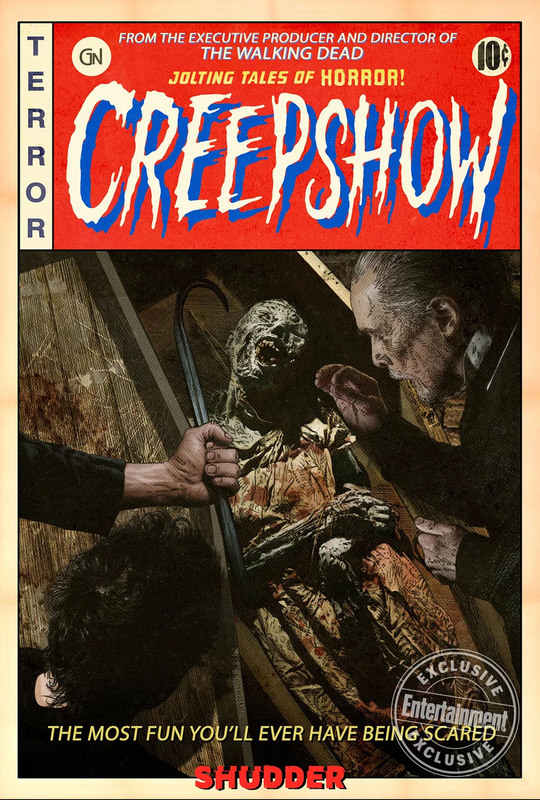 Creepshow Archives - Horror News Network - The Horror News You Need! George Romero- the prolific writer/director behind such classics as Night of the Living Dead, Dawn of the Dead, and Creepshow– may have passed away in 2017… but that doesn’t mean he isn’t finished scaring us! His wife, Suzanne Desrocher-Romero, says she is in possession of a ton of unseen material that he’s written, and she’s making it her mission to bring it to the fervent fans of her late husband. 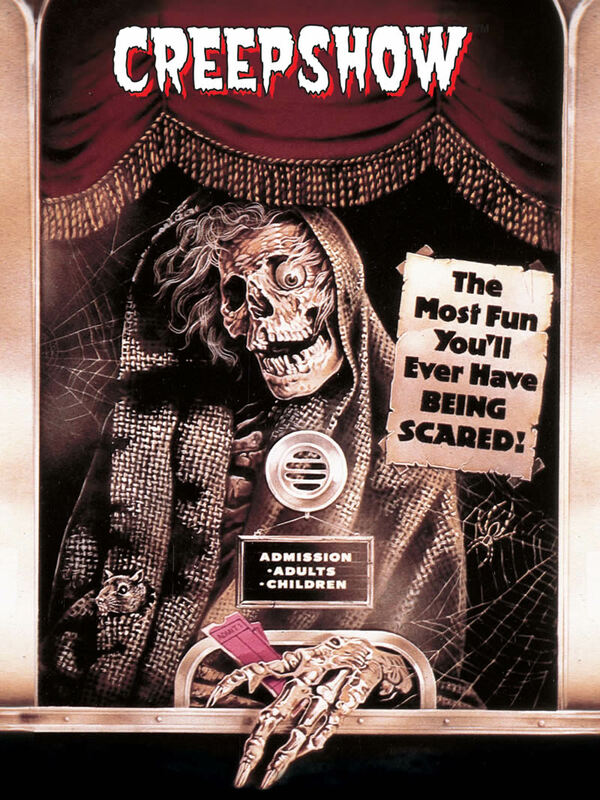 Creepshow returns in 2019 set to debut on Shudder and continues from the original 1982 film created by Stephen King and the late George A. Romero. The series’ new poster has made its first appearance online via Entertainment Weekly, which is a tribute to classic horror comics from the 1940’s and 50’s. This coming weekend at NY Comic Con, Shudder plans to give guests an exclusive sneak peak at the much anticipated reboot of Creepshow. 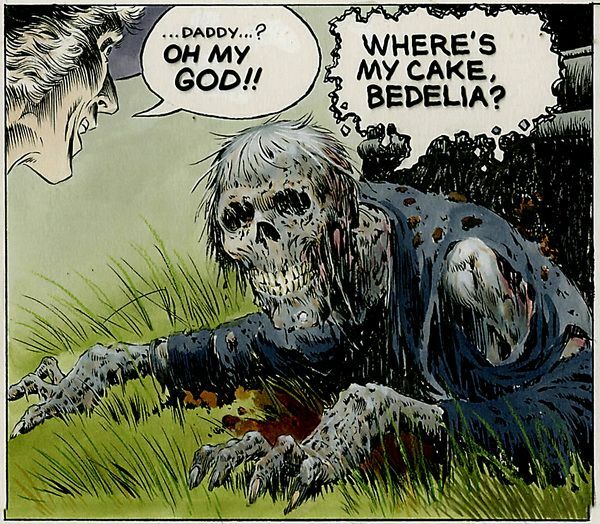 Shudder general manager Craig Engler rocked the horror world today by announcing that the company has greenlit a new Creepshow TV series which will be directed and executive produced by Greg Nicotero. 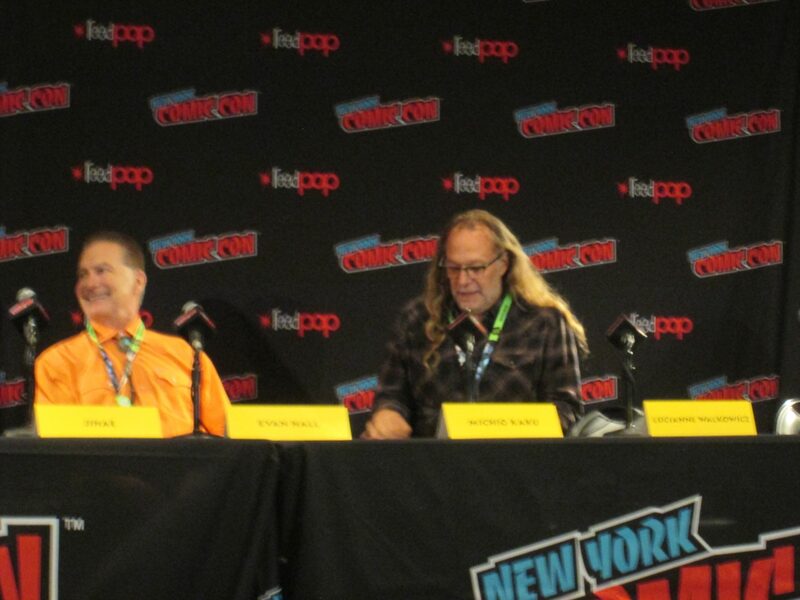 Each episode of Creepshow will feature a different director with Nicotero leading off the initial installment. 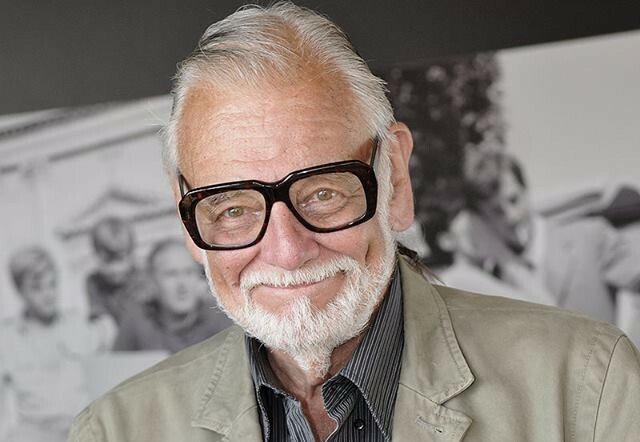 It is with heavy hearts that the Horror News Network team reports that legendary director/writer/producer George A. Romero has passed away at the age of 77. Romero transformed the horror landscape with such indelible classic films as Night of the Living Dead, Dawn of the Dead, Creepshow, and numerous others. This visionary artist literally invented the modern zombie story, and later works such as Resident Evil and The Walking Dead wouldn’t exist without his contributions to cinema. Fans of George Romero and Stephen King who missed out on the 1982 Bernie Wrightson graphic novel adaptation of their collaborative horror anthology Creepshow will get a chance to once again own the highly coveted comic version in May of 2017. The Creepshow graphic novel will be published by Gallery 13, a new publishing arm of Simon and Shuster with a distinct focus on graphic literature, on May 9th, 2017 and it is already available for pre-order on sites such as Amazon.com.